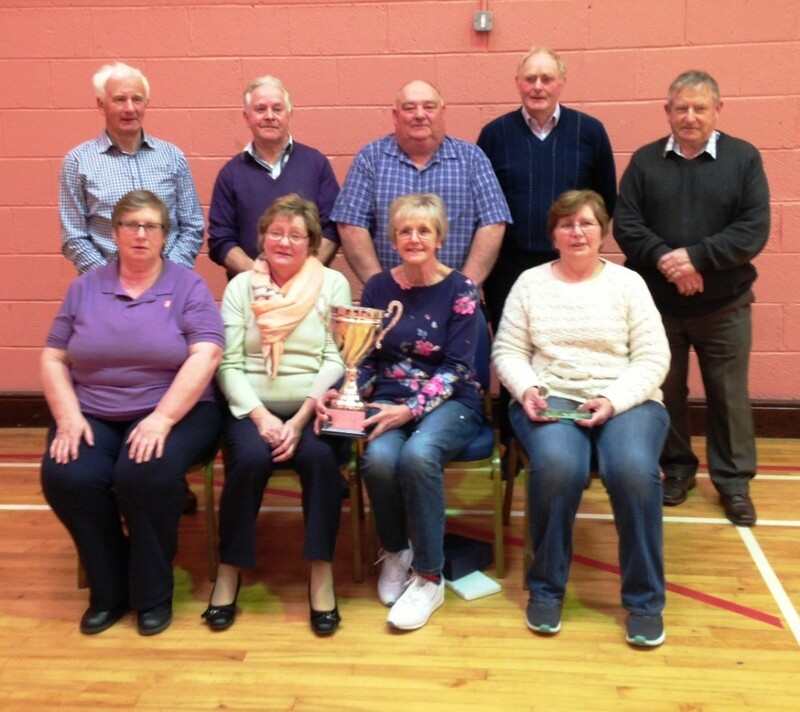 In May 2010 Meath Local Sports Partnership introduced our Games for Life Programme to older people’s groups and members of Active Retirement groups. Games for Life aims to provide Bowls, Kurling and Boccia equipment at a reduced cost and training in the games to older people, community groups and disability groups. Games for Life now also provides Flisk equipment and the new activity Box Hockey (pictured below). Meath Local Sports Partnership began delivering the Games for Life Programme in May 2010. To date 45 groups have availed of the equipment. 190 members of the groups are trained in bowls, boccia and Kurling.The purpose of the training is to equip the representatives with sufficient knowledge and skills which enables them to go back to their group and demonstrate to the group how the activity runs. Over 850 older people and disability representatives in Meath have been impacted by this initiative. The Boccia League will start Tuesday 28th March at 11.30am. All active retirement, ICA, Men’s Shed and disability groups are welcome to attend. 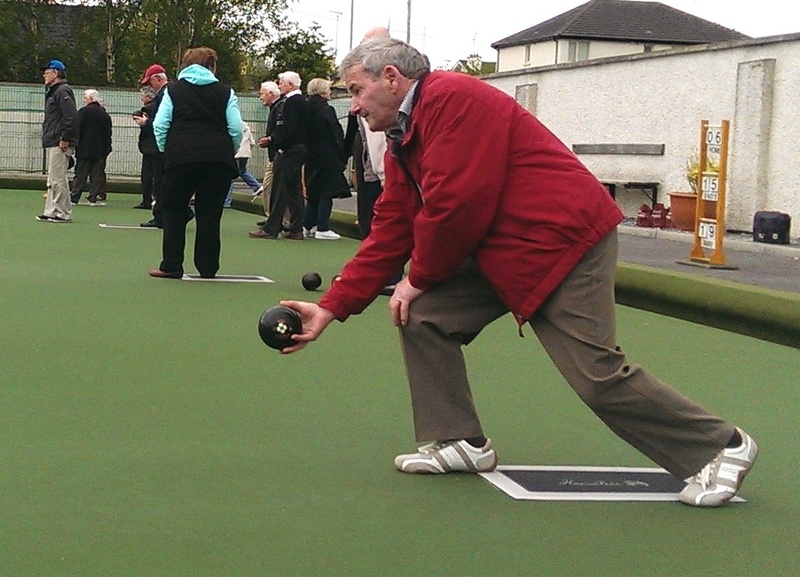 The Active Retirement Bowls League division 1 and 2 will recommence their 2016/2017 season on Monday 20th February. The league finals for each division will take place on Wednesday 26th April 2017 in the Showhall, Oldcastle. The Round-Robin one day tournament will be held on Thursday 18th May 2017 in Skyrne. Players will drawn on a team (Trips) on the day. Teams will be evenly match, this will be a great event open to beginner and experienced players. The Summer Outdoor bowls will restart in May 2017. 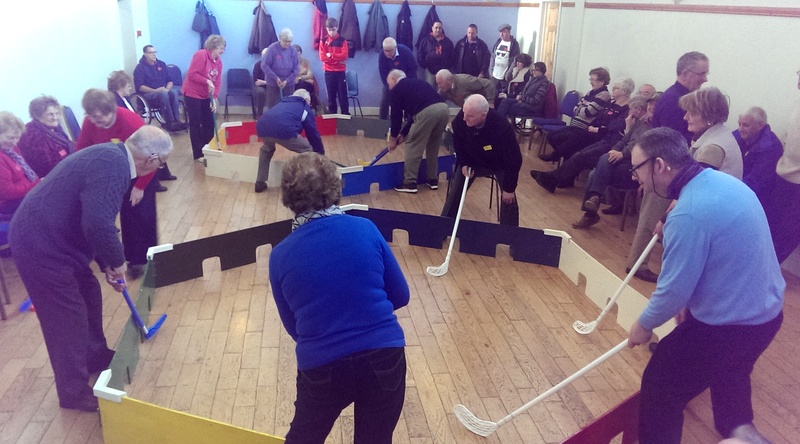 Box Hockey Come n Try was a great success in November 2015 (see photo below). 60 participants from 15 groups attended the morning and really enjoyed playing the game against other groups from around the county. 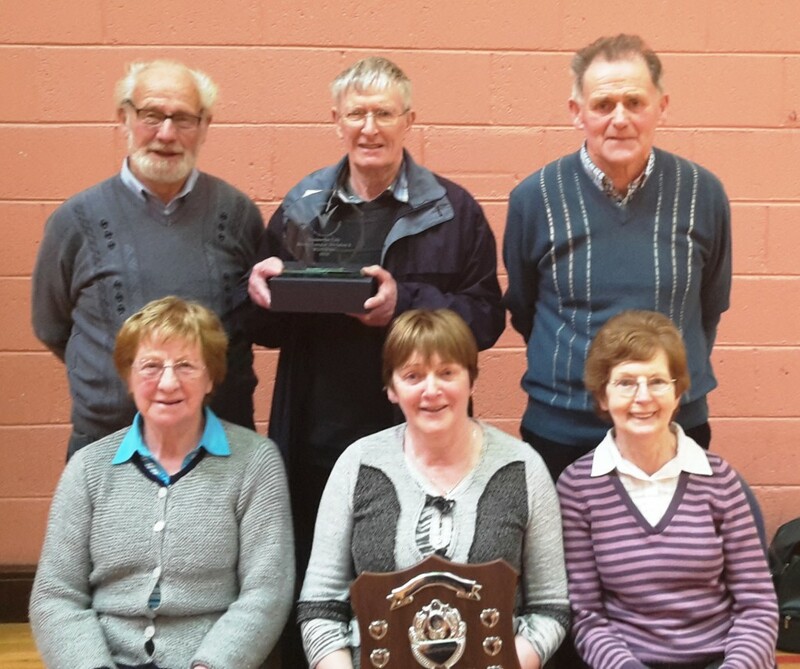 The Meath Box Hockey League commenced on Tuesday 26th January 2016 in Simonstown GAA Centre. This was the first year of the league and the groups really enjoyed it. 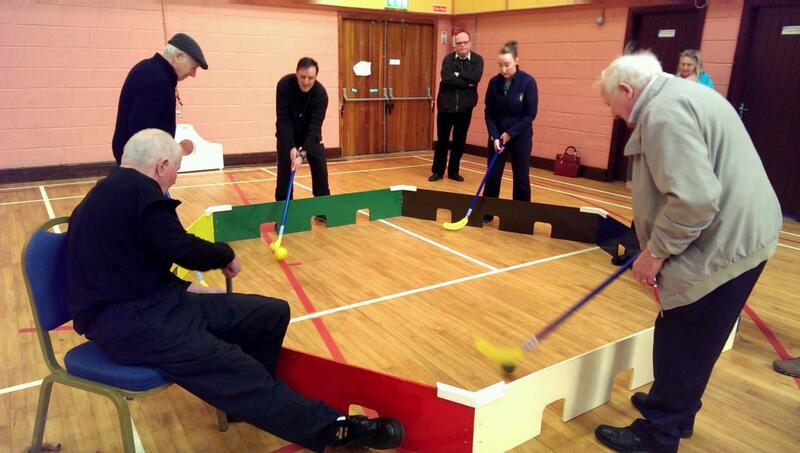 The final came down to St. Brigids v Dunboyne Rehabcare and both teams showed they are practicing hard as they produced an excellent game of Box Hockey. 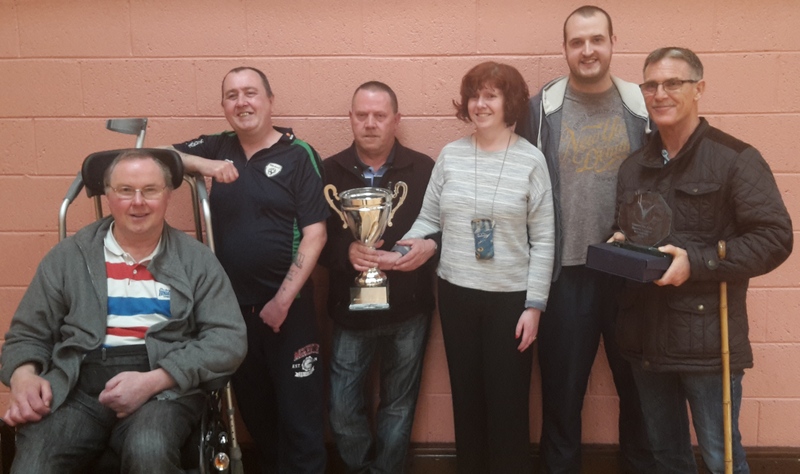 Dunboyne Rehabcare were crowned Meath Box Hockey League winners for 2016. This league final will commence on Monday 6th February at 11.30am in Simonstown GAA Centre. The league finals will include 3 games which are Lobbers, Scidils and Flisk. 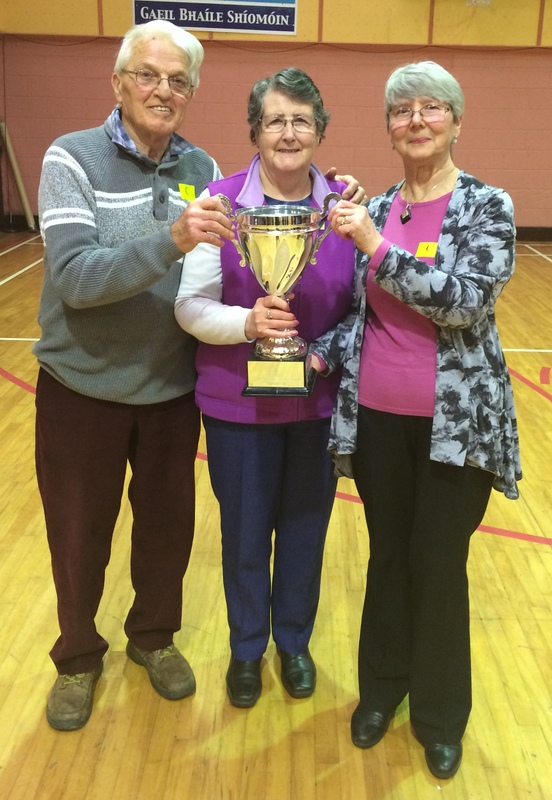 The New Age Kurling Tournament took place Tuesday 21st February in Simonstown GAA Centre. 15 teams participated on the day with the final coming down to Athboy AR and Prosper Meath. After a very competitive match Athboy were crowned Meath Kurling Champions 2017.